Various dental procedures help in correcting imperfect smiles. But in general, there are several things you can do in your day to day life to keep your pearls shining, no matter what dental procedure have you undergone. Brush soon after you eat: After eating, food particles get stuck in the teeth which lead to germination. Therefore, one should brush their teeth twice a day, once in the morning and once before going to bed. Use soft bristled brush: To remove plaque from the surface of the teeth, use a soft bristle brush because if they get tattered cleaning process won’t be done perfectly. Other than that, vigorous brushing should not be done as it could lead to gum bleeding. Flossing the teeth: Where the toothbrush can’t reach, flossing does! It helps in removing the calculus. Therefore, one must do it at least once in a day. 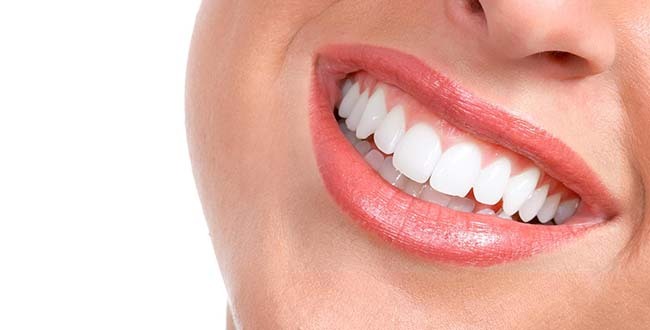 Visit dentist regularly: To keep your teeth healthy, you must visit the dentist regularly.